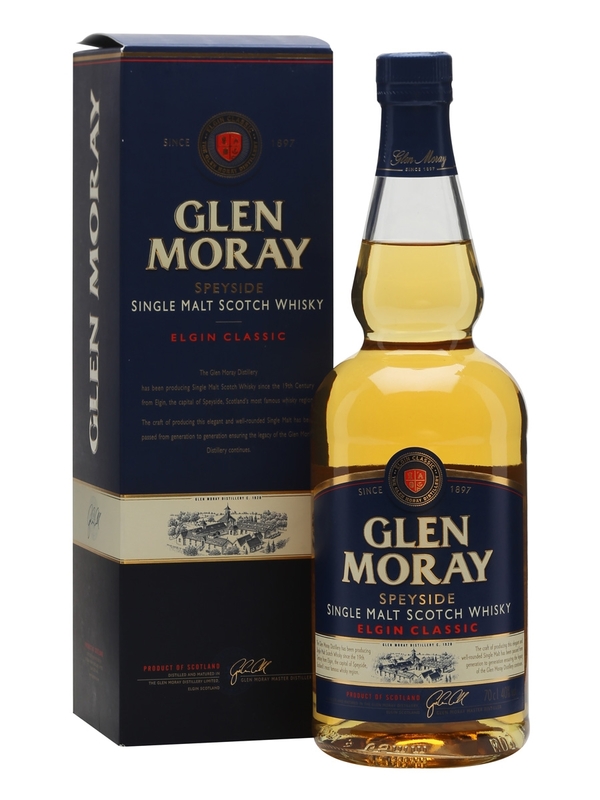 This is the Classic NAS whisky from Glen Morays range. Lots of fruit and marzipan sweetness. Very mild in the smell though. I get some fresh barley and light citrus as well. Fresh fruit, fresh barley and some alcohol in the taste. It tastes very young. The finish is okay but not much new happens, and it is a bit weak. Another NAS whisky bottled way to young. 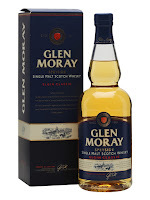 Glen Moray can be way better, but at the ridiculous low price it goes for in my area, no one is hurt. I will give this 78/100 (21/18/19/20).